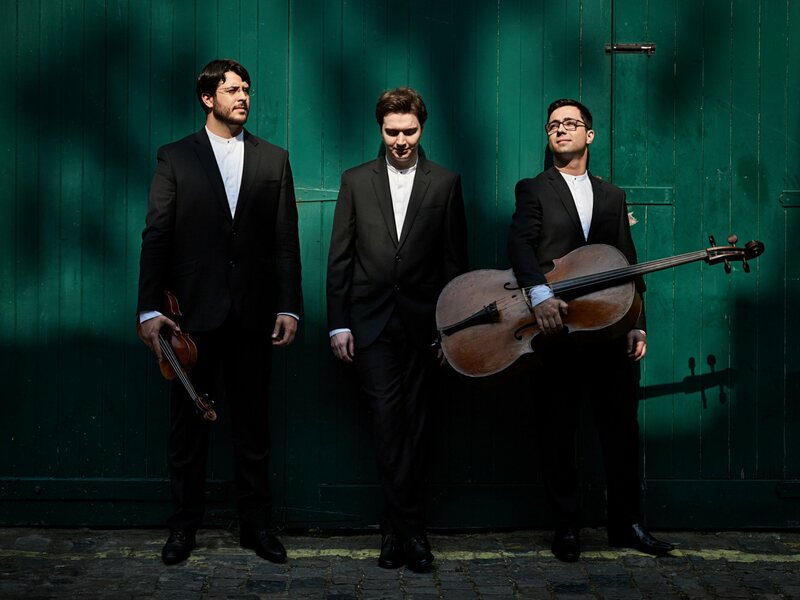 Trio Isimsiz ‘has that vital combination of unanimity of ensemble and musicianship, plus plenty of individual character and vitality.’ (BBC 3 Record Review). Gramophone Magazine hailed their first CD as ‘an outstanding debut’. In this concert they perform works by three of the Romantic period’s greatest composers, beginning with the earliest, Schubert’s ‘Notturno’ of 1827, a single movement work with the same ethereal character as parts of the later Quintet.